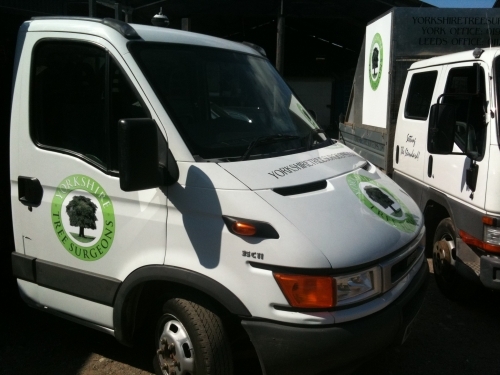 Yorkshire Tree Surgeons aim to provide a comprehensive arboricultural service catering for both residential & commercial clients. 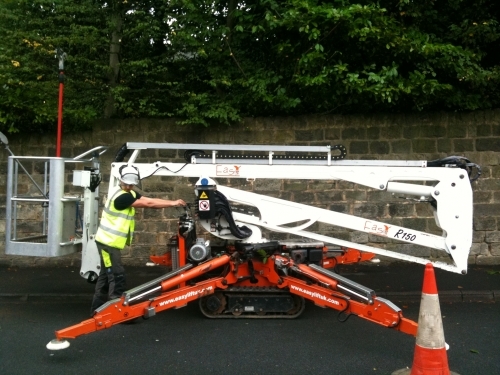 Our offices are based in Leeds and York providing us with excellent coverage throughout Yorkshire. We pride ourselves on the quality of our work and the professional service we provide. We have a substantial client base consisting of housing associations, authorities, estates and residential properties. We can offer a full service from preparing surveys and reports for mortgages, insurance and planning applications to undertaking any works required. We are happy to give you advice as well as provide you with a free no obligation quote. 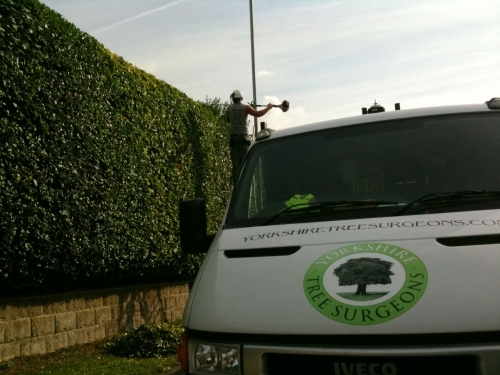 Our services include tree surgery, fencing, hedge trimming, tree reports, planting schemes, grounds maintenance and stump grinding. We also provide a 24hr emergency call out service. 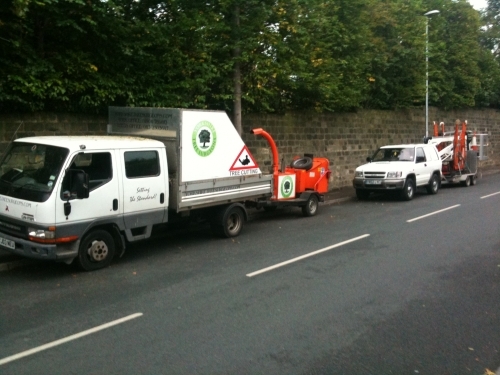 Any tree problems can be swiftly and safely dealt with by our fully trained staff night or day. If you have any queries or require any advice, please feel free to contact either Mark or Steve. 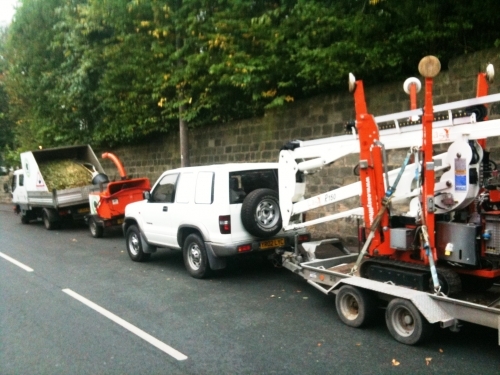 Yorkshire Tree Surgeons, the best contractors in the north the professional touch!